As I handed the Doctor my MRI’s, he asked me if my pants were loose enough to be rolled up. I said that I have a pair of shorts. He then closed the door behind him and I got out of my dress pants to switch to the shorts that exposed my unshaven hairy legs. A couple of minutes passed and a knock came to the door. The voice asked if I was ready for the EMG (Electromyography) test. An EMG evaluates, records and detects electrical potential medical abnormalities that are being generated by the electrical activity in the skeletal muscle cells that are being fired neurologically or electrically. I think that is what it does. The Doctor asked me to lie face up on the table and explained what he was about to do. 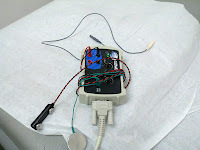 He began the first test by swabbing areas of my lower part of my leg with alcohol, attached a couple electrodes to my leg, and then pushed a two pronged probe into another part of the leg. Next, he pulled a trigger that shot pulses of electricity into my leg which made my leg jump and spasm that lasted about a half second. Did I mention the Doctor’s last name was Frankenstein! I swear, I heard him whisper, “It’s alive. It’s alive! It’s Alive!!!! He might have done some testing for Taser as well! After he shocked my bum leg several times, he shocked the good leg for a base line. He removed all of all of the electrodes and readied me for the next test. Before doing the next round, I asked him what would happen if he did the test to someone’s head. “Is it like electroshock therapy?” He grinned and I thought to myself maybe I should not distract him as he stuck a needle into my leg. I flexed my legs when he asked, and the monitor started to make a clicking sound. The harder I tensed my leg, the quicker the clicks came. Then he asked me to relax and you can still hear the clicks, this signified an abnormality because the muscle was firing when the nerves told it to stay at rest. The next day with the EMG results faxed and my MRI in my hand, I walked into the Neurosurgeon’s office. He was tapped to be the second opinion. I met with the Physicians Assistant (PA) first, who was astonished with the size of the bulge. He then started with a series of strength test and said that my right leg was 4 out of 5. I thought at least it was a passing grade. However an 80% is not good here! In fact, it’s really bad. The PA walked out to get the Surgeon. As I waited, I looked at the walls of the exam room and noticed his diploma and certificates from Harvard. Not sure if that means he was book smart or a really good surgeon. I emailed a few friends to check into this Doctor and his outcomes. Immediately, the Surgeon walked in and did similar strength tests. With measured words, he strongly suggested a Laminectomy / Diskectomy. A Laminectomy is the removal of the bone covering the spinal canal. The Diskectomy removes the herniated part of the disk to relieve pressure that is pushing up against the nerve. The removal of the hernia doesn’t scare me, it’s the bone removal. It would leave a section of my back exposed. The doctor explained that there is a lot of muscle to cushion any blows should someone take a bat to my lower back. However, a knife stabbing would be a different story. I am pretty sure if I got into a knife fight, I would bring my Sig Sauer to that knife fight! Well, I usually don’t find myself walking down dark alleys. He made it sound very urgent since it involved neurology, which can go bad very quickly. So, I should do it ASAP! In any case, he assured me that after the surgery, rest, and rehab, my running should resume. That was music to my ears J. In the back of my mind, I thought that since he is a surgeon, and he makes a living doing surgery, of course I should expect a recommendation of surgery, as my Wellness Doctor friend suggested. He normally would recommend shots or therapy for a hernia. However the muscle weakness puts my injury into a different ballpark. He said that less than 10% have my type of injury. Prior to going under the knife, I will be getting additional opinions and start alternative medicine. My Dad insists that I go to this Chinese Doctor in Flushing. I will make an appointment soon and do other non invasive procedures. 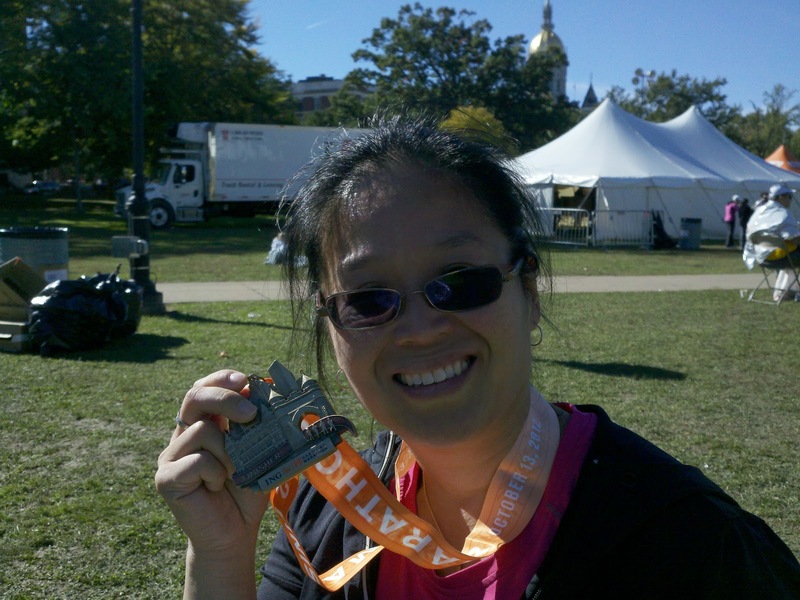 Let’s rewind to last week, in preparation to the 2012 NYC Marathon, Irene got her 22 mile training run in by completing the Hartford Marathon. We drove up the night before to pick up our bibs in a somewhat sparse Expo. I was disappointed at the variety of vendors. I did find an interesting 0.0 magnet for my car. And, Yes OUR bibs. Since I could not defer my entry, I might as well enjoy the streets of Hartford, CT as much as possible and enjoy the goody bag that I paid for. However, I have not earned the cool long sleeved orange tech shirt, so I will probably donate it. After enjoying a carb up dinner with some old friends in a converted movie theater turned nice Italian restaurant located in Middletown. The next morning, we walked over to the start, which happened to be a stones throw away. We were lucky to get accommodations so close to the festivities. The masses gathered by the start line and waited. The race announcer, tried to motivate the crowd and we interjected accordingly with cheers when appropriate. It was so great to see many hands raised when he asked who was about to do their first marathon. I am so glad I made NYC my first race, because if Hartford was my first, I might not be running right now and probably blown my back out a lot sooner or have a heart attack! A minute before the starting shot popped, I kissed Irene and moved to the side so that I would not impede anyone’s stride that was behind me. A sense of disappointment came over me as the shot rang out. 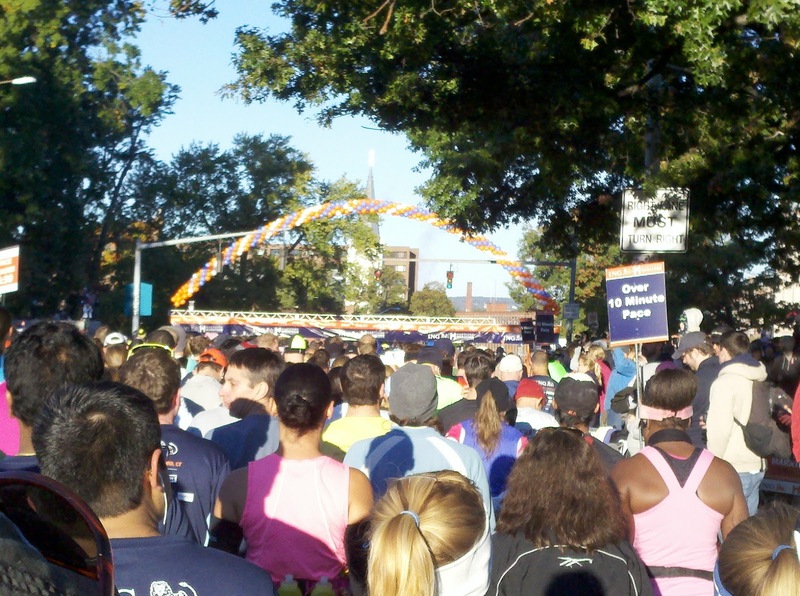 Everyone lurched forward with a slow walk, then a jog across the start line. With a sigh, I shuffled my feet as more and more runners past me by. By the half mile mark, I looked back and noticed that I was probably the last person, or at least if felt like that. 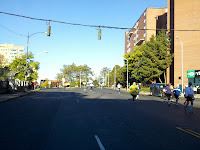 About a mile into the course, the racers must decide if they will go straight for another 25.2 miles or take a right and run another 12.1 miles. I headed back to the finish line to let them know that I am out, and the medical tent personnel ask if I was hurt. I said no and they said ok. The least they could have acted a little more supportive. I swapped out my singlet pinned bib and put on my jacket to become a spectator. 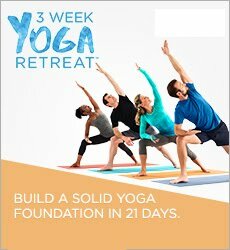 No longer am I a participant. Now, time to cheer on the runners. It would be a while before I see Irene, so I headed back to the room. The hotel television provided great race coverage, and I watched the winners break the finish line. As soon as the credits scrolled on the screen, I headed back outside to eventually cheer Irene on and catch her near the finish. 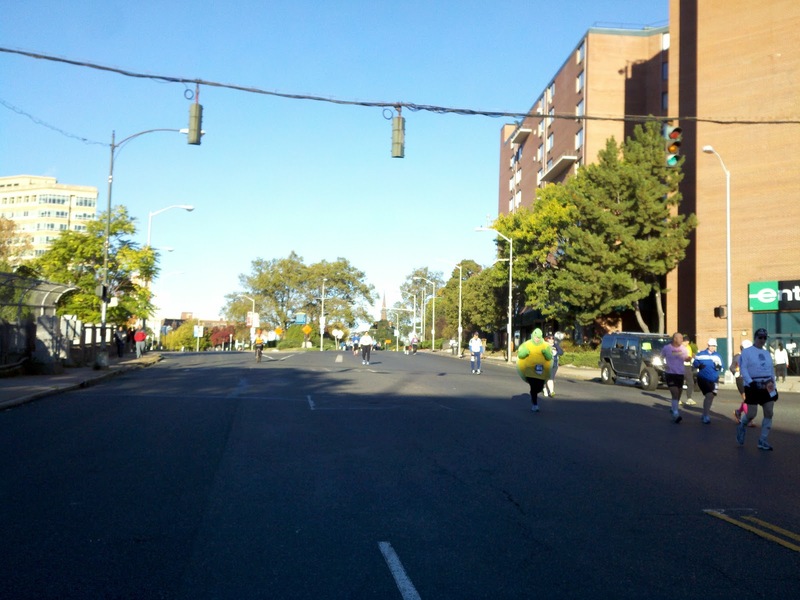 With plenty of time, I walked the last part of the course and waited for her to arrive at Mile 25 checkpoint. I actually limped my way to mile 23.5 as I held out my phone to take some snaps. She was surprised to see me out one the course and was happy! Irene pauses for a moment then continues on to complete the race, and off she went raising her arms across the finish line. Again, I am so proud of her! Next stop in 2 weeks is the finish line at Central Park. While I will not be raising my arms this year, I asked Team for Kids for a volunteer position by the finish line so I can still be part of the action. I am so excited to see those who achieve PR’s and especially excited to be part of someone’s first marathon experience. There is something special about achieving your first marathon medallion, and to be part of someone’s achievement is going to be an amazing experience. 5 years ago, you would not have caught me leaving my air conditioned home. Now I have 9 marathons under my belt and looking forward to many more. 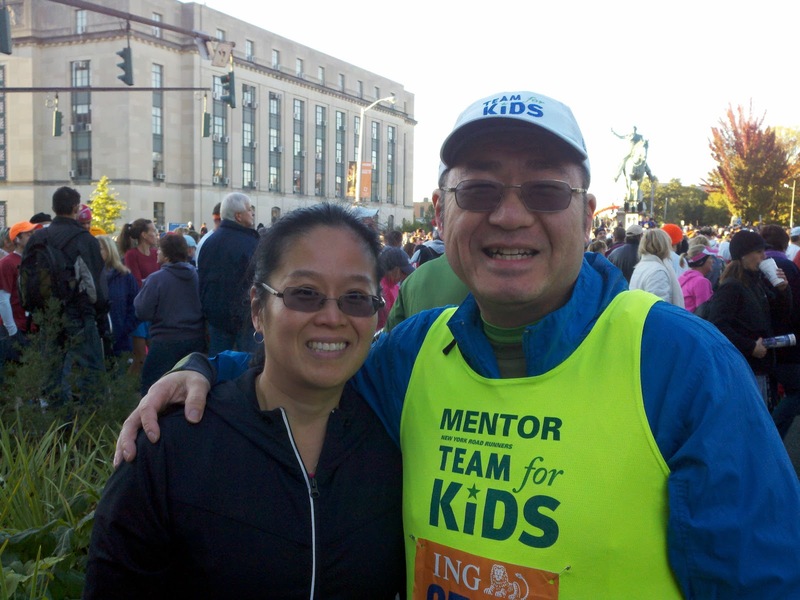 By supporting Team for Kids, many more may experience the thrill of doing a marathon. 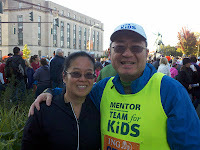 While Team for Kids has deferred my race entry to 2013, you can still support me and Team for Kids by visiting http://www.runwithtfk.org/Profile/PublicPage/7701. Thank you for everyone’s thoughts and prayers for a speedy recovery. I look forward to having full strength in my legs and running with you all!